"These laws are critical to ensuring tenants are informed of infestations so they can take precautions to avoid spreading the bugs further," said study senior author Michael Levy, an associate professor of epidemiology at Penn. 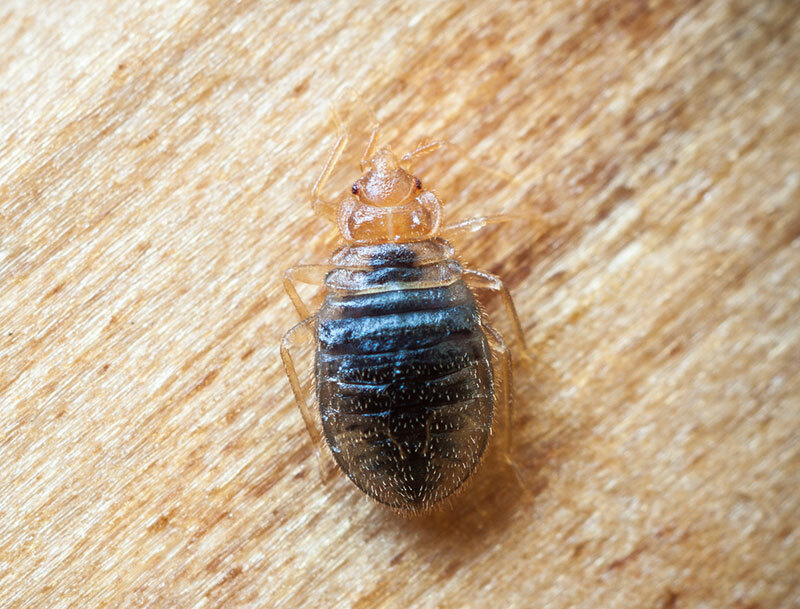 "Our work suggests that while it can be extremely difficult to eliminate bedbugs from homes, it might not be so difficult to eliminate them from cities," Levy said in a university news release. "The public health impact of proactive legislation that promotes prompt and appropriate treatment of infested homes would be enormously beneficial." The researchers found that while such laws could create short-term difficulties with renting out affected properties, they could lead to cost savings for landlords on average within five years. That's because proper enforcement of such laws reduce overall infestation rates, reducing the need for extermination treatment, which can cost landlords thousands of dollars. Bedbugs, which feast on the blood of people and pets, can be found in any area of a home -- not just beds -- and their bites can cause itchy rashes and anxiety. The study was published March 4 in the journal Proceedings of the National Academy of Sciences. New York City and San Francisco are among the U.S. cities that have laws requiring landlords to disclose any recent bedbug infestations to potential renters. Philadelphia and Washington, D.C. are also considering such laws. Future research will examine whether bedbug infestation laws would impact rent prices and how that could affect the housing market, the study authors said.